How can you get a bad credit business loan? 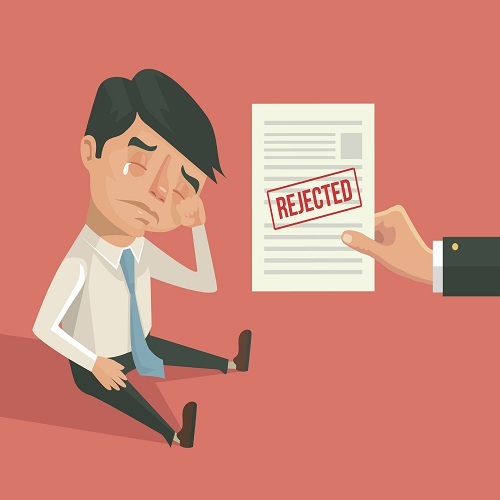 Bad Credit: a death sentence for your business? Bad credit seems to be one of the things in life that stays with you forever. At least that’s how it can feel. If you have bad credit history either personally or in your business, many lenders are apparently unwilling to give you a second chance. But is this true? Is bad credit a death sentence or is it in fact possible to get a bad credit business loan? There are two issues here that need to be separated out but often get enmeshed together - and the attitude of traditional lenders can exacerbate this. The first issue is that you should only take out a new loan if the payments are affordable now.The second is that - irrespective of any new loan - you need to take steps to repair your bad credit history. The irony is that one way to repair credit history is to prove that you are now able to repay credit on a reliable and consistent basis: but most lenders will not lend to you because of your bad credit history. So it becomes a rather vicious circle! So what can be done? You are now back on your financial feet, you want to grow your business, how can you get a bad credit business loan to enable you to do this? The good news is that there are other means of finance apart from the major banks. Some people may want to borrow from family and friends. But the snag with this is that it can get complicated further downstream, so you would need to be very clear about what is going to be repaid and when. Also be aware that a loan of this nature would not show up on your credit history so would not be of any help in repairing your credit score. There are also an increasing number of government schemes aimed at providing finance to small and medium sized businesses, whereby the government effectively act as guarantor to a loan. These are particularly aimed at start-ups and young businesses: check out the Gov UK website for further details. For those that prefer a more personalised approach, there are some forward-thinking lenders about who will consider a business loan even if you have bad credit. Fair Business Loans is one such. We have helped many businesses - who for whatever reason have become financially excluded - overcome the obstacle of bad credit and move forward. At Fair Business Loans we look at every loan application objectively and base our lending decisions on an overall view of your business, not just your credit history. As a responsible lender we will need to be sure that you are able to afford the repayments, but we are more interested in the present and the future than the past. If we are confident that you can make the repayments and that your business is heading in a positive direction then we are prepared to lend despite bad credit in the past. So do get in touch with us if you want to discuss your specific circumstances further. As we said above, it is also important to repair your credit history, whether or not you want to take out a business loan now or perhaps leave that till later. Our recent blog Improve your credit score to obtain a business loan details seven steps you can take to start doing this. So, bad credit history is NOT a death sentence for your business! If you find a lender that you can trust - and also do everything you can to repair your credit history and prove that you are now worth investing in - you can leave the past behind and move forward into a stronger financial future!